A lot is going on with the new 2012 “No Limit” Sneakers from CL. 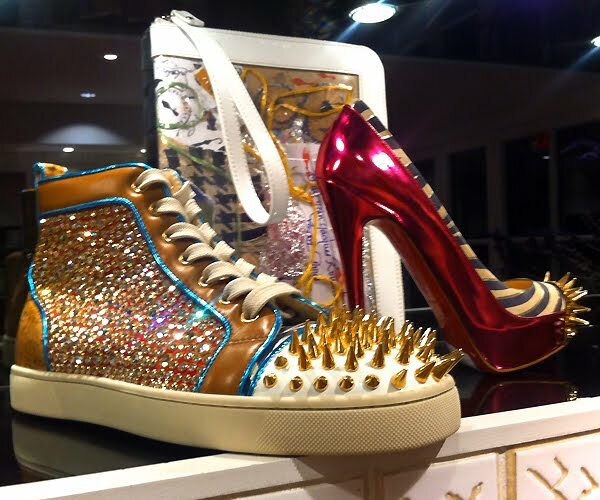 We get a first look at some of the men’s sneaker styles from Christian Louboutin for Spring/Summer 2012. In case you thought the designer would go a more subtle route, you were wrong… Look to be even more colorway and crazy than in his previous collections. Really not sure how I feel about these..your thoughts?